Already had your guided tour of the grounds and just need to swing by to check a few things out? Come by one of our monthly open houses starting in May! Have you seen all the new photos we've added recently? Head on over to the website to see them and get inspiration. 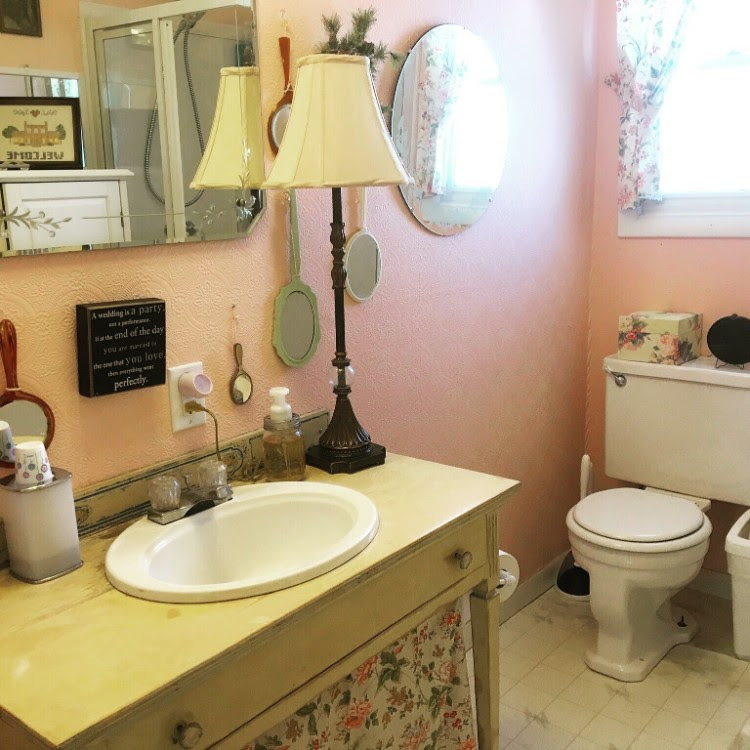 If you follow us on Instagram, you know that we've been renovating the bathroom in the Cottage. 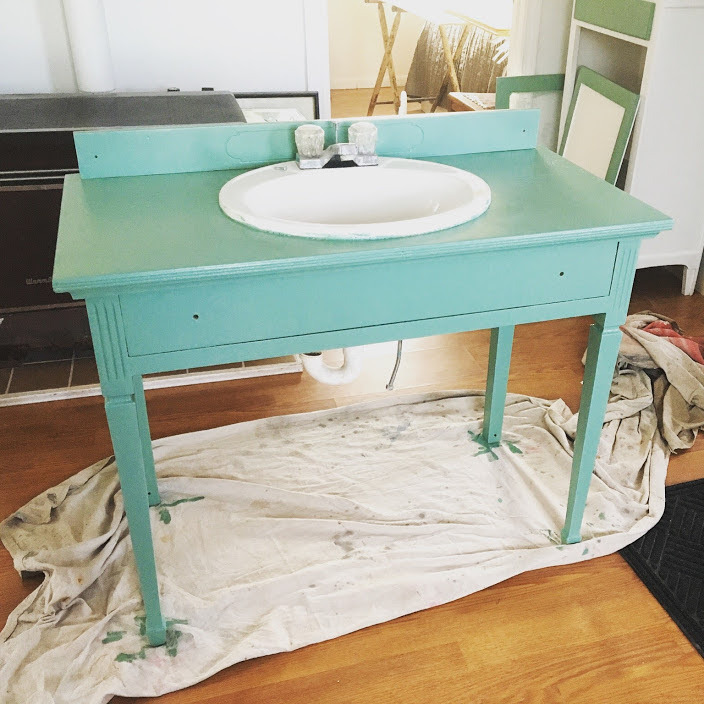 It's now channeling the cozy 50's feel more than ever with a brand new teal paint job. But the biggest change is that the footprint has been totally rearranged, which allowed us to add a cast iron tub! 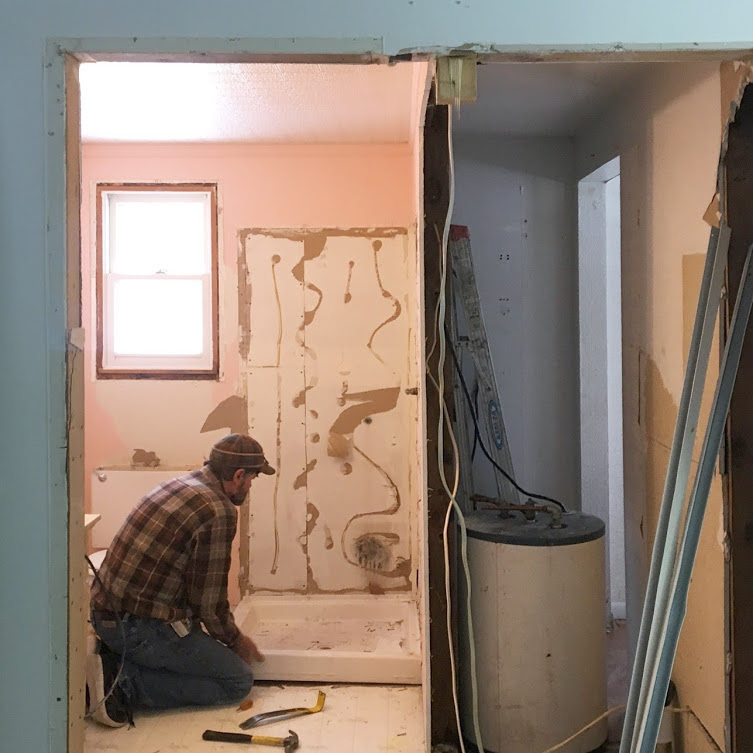 Follow us on Instagram or Facebook for the latest photos as we continue spring projects. 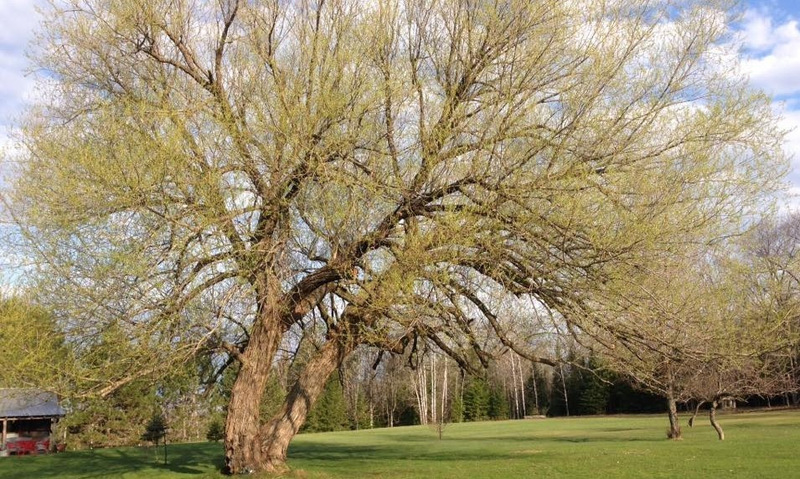 We had a doozy of a windstorm roll through the area last year that, sadly, damaged the willow. We had an arborist out to take a look, and he recommended some trimming to reduce the weight on some main branches. Although it pained us, we trimmed it down to avoid risk for anyone standing under the tree. The good thing is that we were able to trim in a way that isn't very noticeable. 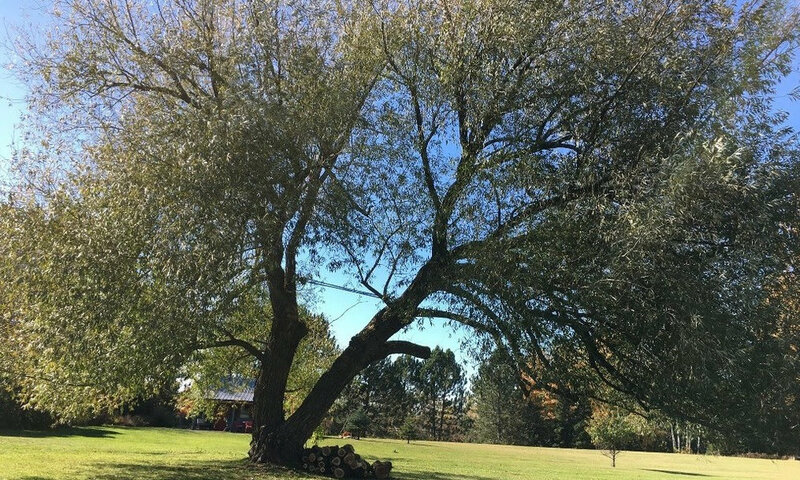 Also, willows bounce back quickly, and we expect with the new growth this spring that your guests won't even be able to tell.